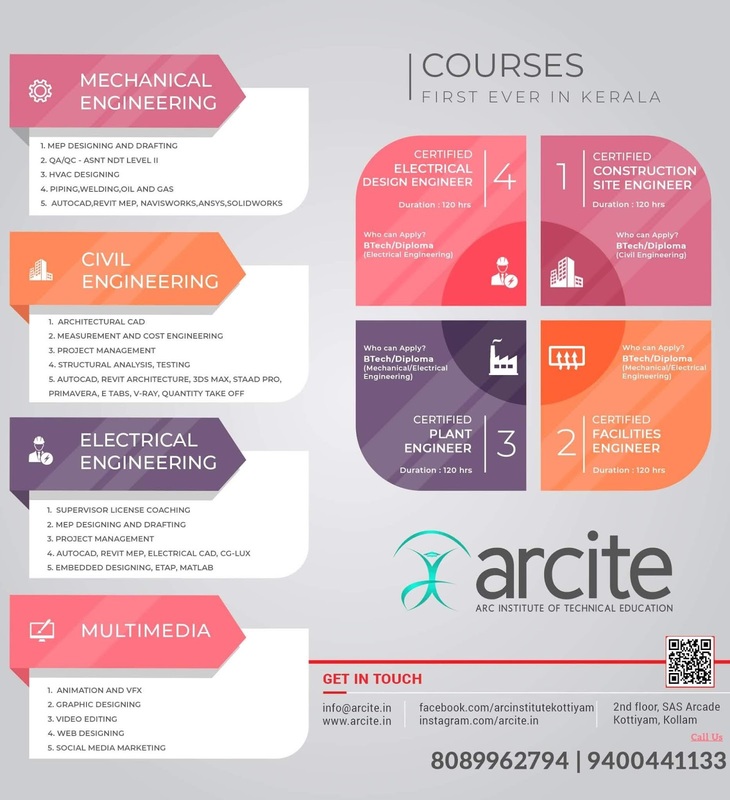 APJA KTU B.Tech Seventh Semester Computer Science and Engineering Branch Subject, CS467 Machine Learning Notes, Textbook, Syllabus, Question Papers are given here as per availability of materials. Introduction to Machine Learning, Examples of Machine Learning applications - Learning associations, Classification, Regression, Unsupervised Learning, Reinforcement Learning. Supervised learning- Input representation, Hypothesis class, Version space, Vapnik-Chervonenkis (VC) Dimension. Probably Approximately Learning (PAC), Noise, Learning Multiple classes, Model Selection and Generalization, Dimensionality reduction- Subset selection, Principle Component Analysis. Classification- Cross validation and re-sampling methods- K- fold cross validation, Boot strapping, Measuring classifier performance- Precision, recall, ROC curves. Bayes Theorem, Bayesian classifier, Maximum Likelihood estimation, Density functions, Regression. Decision Trees- Entropy, Information Gain, Tree construction, ID3, Issues in Decision Tree learning- Avoiding Over-fitting, Reduced Error Pruning, The problem of Missing Attributes, Gain Ratio, Classification by Regression (CART), Neural Networks- The Perceptron, Activation Functions, Training Feed Forward Network by Back Propagation. Kernel Machines- Support Vector Machine- Optimal Separating hyper plane, Soft-margin hyperplane, Kernel trick, Kernel functions. Discrete Markov Processes, Hidden Markov models, Three basic problems of HMMs- Evaluation problem, finding state sequence, Learning model parameters. Combining multiple learners, Ways to achieve diversity, Model combination schemes, Voting, Bagging, Booting. Unsupervised Learning - Clustering Methods - K-means, Expectation-Maximization Algorithm, Hierarchical Clustering Methods , Density based clustering. Syllabus Oriented Textbook: Ethem Alpaydın, Introduction to Machine Learning (Adaptive Computation and Machine Learning), MIT Press, 2004. 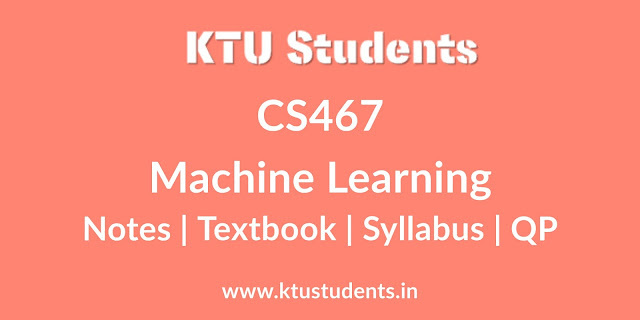 KTU S7 CSE CS467 Machine Learning Notes, Textbook, Syllabus, Question Papers.APJA KTU B.Tech Seventh Semester Computer Science and Engineering Branch Subject CS467 Machine Learning - Notes | Textbook | Syllabus | Question Papers | S7 CSE Elective.